UMG Gaming has successfully hosted three Call of Duty: Ghosts events this year and they are at it again with one last LAN in Nashville, Tennessee. After the Dallas event just last weekend, UMG confirmed the next event would be in Nashville. Due to the restrictions of the venue at Dallas, they also made it clear the next event would be in a much larger location. UMG Nashville will be held inside the famous “Gaylord Opryland Hotel” which is known for their massive size and amenities. The CEO of UMG Gaming has also confirmed the prize pool will be increased to $25,000 for this event. To top off the exciting announcements, UMG Nashville will also feature pool play, a format the players have been requesting to come back for years. The pool play format features four groups of four teams. Three teams from each group are pre-determined and the other team in each group will be decided based on open bracket play the day of the event. More information for this event will be announced at a later date. 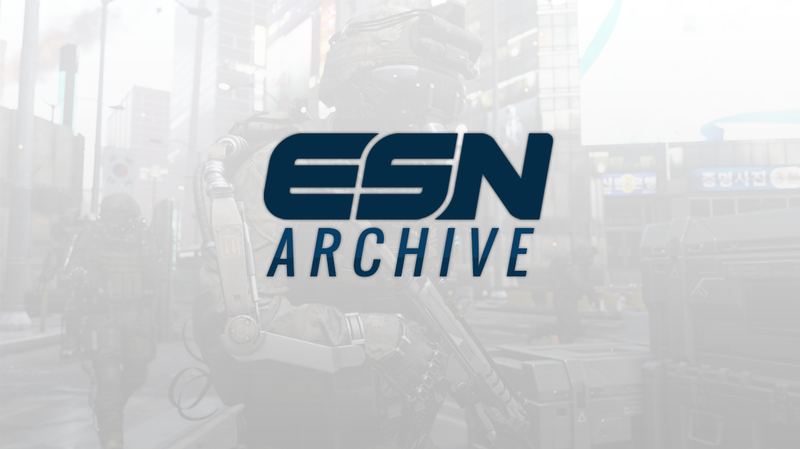 Be sure to follow @eSportsNation on Twitter for when more info is released.